Adapting to the ever-changing weather conditions. Fancy a day’s wild brown trout fishing on an upland lake or reservoir? Nothing can beat a day ‘in the middle of nowhere’ amongst the stunning mid Wales countryside. We’ll park off the beaten track and set off on an adventure in pursuit of pretty wild brown trout. Traveling light, we’ll adopt the ‘walk and cast’ approach, wandering along the shorelines covering as much water as possible to maximise your chances of success. 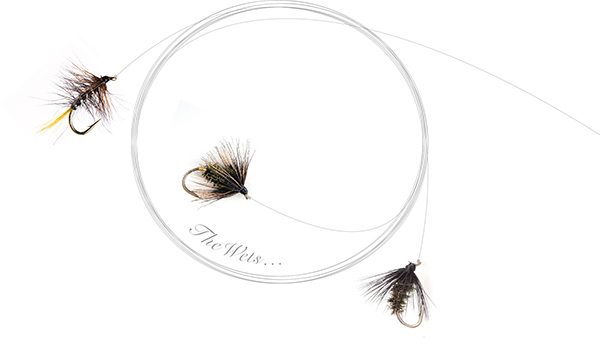 These truly wild, opportunist fish are lightning fast and will test the skills of the most experienced angler. Don’t be put off by the typical Welsh weather, as I’ve experience many red-letter days having battled with the wind and rain – it’s usually a case of four seasons in one day when visiting these remote locations. Claerwen, near Rhayader can literally come alive if we’re lucky enough to experience it’s famed ‘Coch-y-bonddu’ beetle hatches during late May/June. Most other times, any competent angler willing to work hard would expect to take up to dozen fish averaging 10-12 inches throughout the day. Nestled amongst the Cambrian mountains, near to the source of the River Teifi are the lakes Llyn Teifi, Llyn Hir, Llyn Gorlan, and Llyn Egnant – which are collectively known as the Teifi Pools. Although much smaller than Clearwen, they offer a similar experience and can produce some trophy wild brown trout. I’ve fished these waters for many years, so let me take you to the fish – I guarantee you’ll enjoy the whole experience and sleep well as a result! 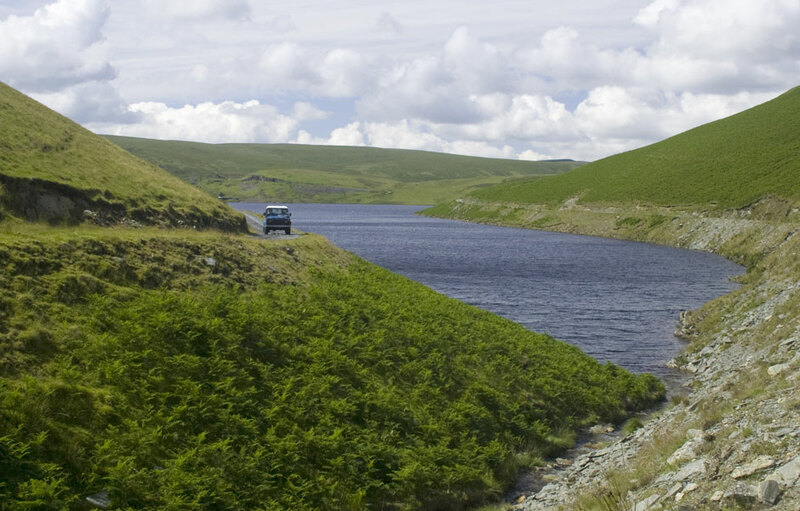 Waters: Claerwen reservoir, Elan Valley (near Rhayader, Mid Wales) and Teifi Pools, (near Tregaron).